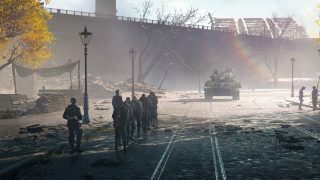 Embark on your journey across the Tides of War, and experience many new modes, gear, and battlefields. 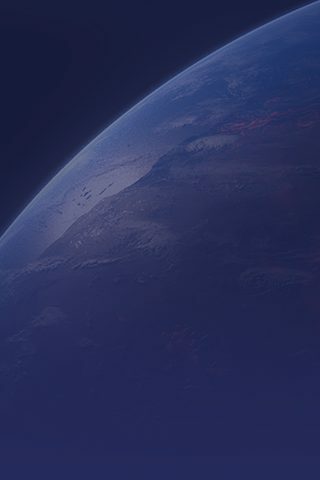 Here's what to look forward to post-launch. 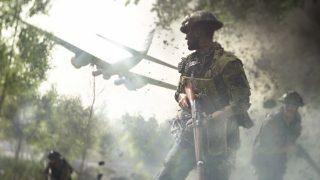 New vehicles, weapons, and gadgets will be added – and so will fresh Combat Roles, Fortifications, and Reinforcements. New maps and new theaters of war. Starting with France and Holland in the Fall of Europe, moving to Belgium with Panzerstorm, and Greece with Crete—and more to come. More ways to play. 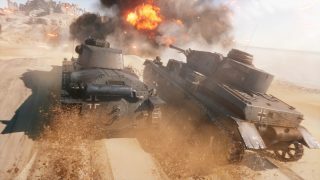 Each chapter will feature new game modes, grand operations events, and more. 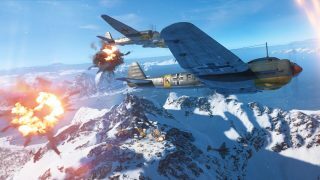 Quality of life updates will tweak Battlefield V every month.